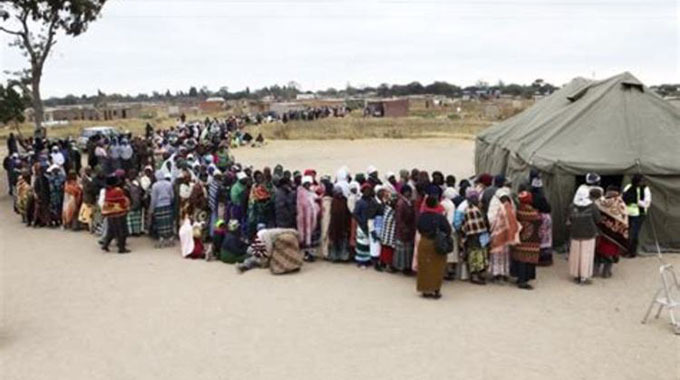 For many weeks and days now, airwaves in Zimbabwe have quivered and quivered rants by election candidates eyeing July 30 and salivating over trump cards on the day of the harmonised elections. This weekend marks the end to days of reckoning with a hello to Monday when voters cast their ballots to choose new or retain old councillors; new or old Members of Parliament, as well as the next Head of State and Government, watched by a global audience. Consequently, therefore, the power that the elections bestow on the voters, even though only for a day as kingmakers, should produce kings and queens to reign until the next elections, as the case may be. It is no exaggeration to suggest that the delivery of services in many a council in this country is in a shambles because once ensconced in their new position the councillors either spend time feathering their nests or are incompetent to get to grips with their assignments. As a result, garbage remains uncollected for days on end so that diseases romp unscathed, not to mention streets resembling dongas fraught with accidents. Members of Parliament have weightier responsibilities thrust on their shoulders as they must deal with bigger constituencies than those of councils. In addition to collectively making laws in Parliament for the entire country, MPs, among them Cabinet ministers, oversee various departments in their constituencies and are, therefore, engines of Zimbabwe’s economic and social advancement. 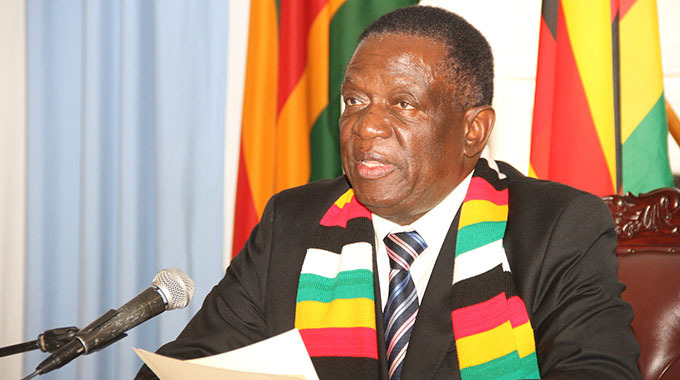 Overall, the incumbent, President Mnangagwa with his “Zimbabwe is open for business” mantra, has campaigned aggressively for a clean and non-violent election this year. He has shown his own commitments to make the polls to pass the international health test by allowing observers both from hostile and friendly countries. He has opened the democratic space to the opposition MDC Alliance to freely campaign in every corner of the country. President Mnangagwa has every reason to be confident of victory in the polls, given the goodwill he has earned from both the international community and Zimbabweans as a whole. If anything, it’s the opposition that should be panicking in the build-up to the race for the top post in the land. This is the poll that will separate the men from the boys, and the women from the girls. It’s about ED’s tried and tested leadership and not rhetoric and empty promises. Its about a leadership that is practical and action-oriented than one which promises too much – the “Alice in Wonderland” type of promises. Zimbabweans should use their trump card wisely for a candidate they are convinced will serve them and Zimbabwe prudently and diligently. The ideal typical thing expected of leaders – all leaders – is for them to demonstrate an unmitigated commitment to duty, as well as unwavering faith in those who put them in positions of responsibility so that, when all things are considered these leaders pass as “men and women of the people”. Thus, when leaders walk the promises they make in their campaign trails, nothing will stop Zimbabwe from attaining her developmental goals.